Hi, I’m Sam, and I am completely obsessed with all things water! 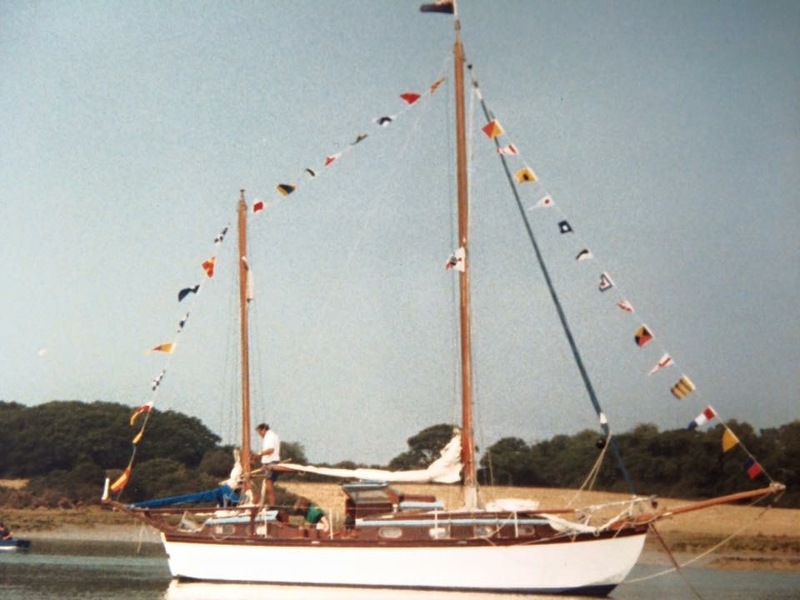 Here I blog about fabulous beaches, sailing and inland water adventures, as well as trans-oceanic racing. I love to take my readers on those journeys, sharing the good times, and the bad. The water lures me to it, it’s transfixing, relaxing, and yet able to give the biggest adrenaline rush I’ve ever encountered. The respect that the water commands is always forefront, but exploring it in any which way is always a given for me – The sea, the oceans, the beautiful lakes and rivers around the globe. I’m also an advocate for protecting these environments, whether that be through supporting coral reef protection programmes, or getting out and going nurdle hunting! If you’re reading this you are either curious family or friends, or you too are obsessed with the water. Either way, hello and thank you for reading my blog. 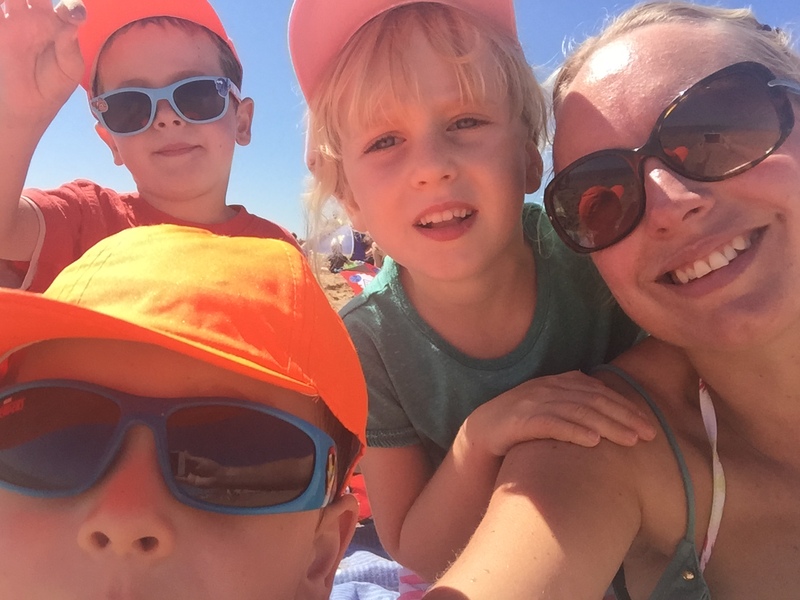 I am a mum of 3, and live in ‘Garden of England’ in the UK. I work full time in marketing, have previously built a business from scratch and sold it. I am a naturally adventurous, independent and determined type. I love taking on a challenge, I like to constantly push myself, to learn and to breakdown my own personal boundaries. 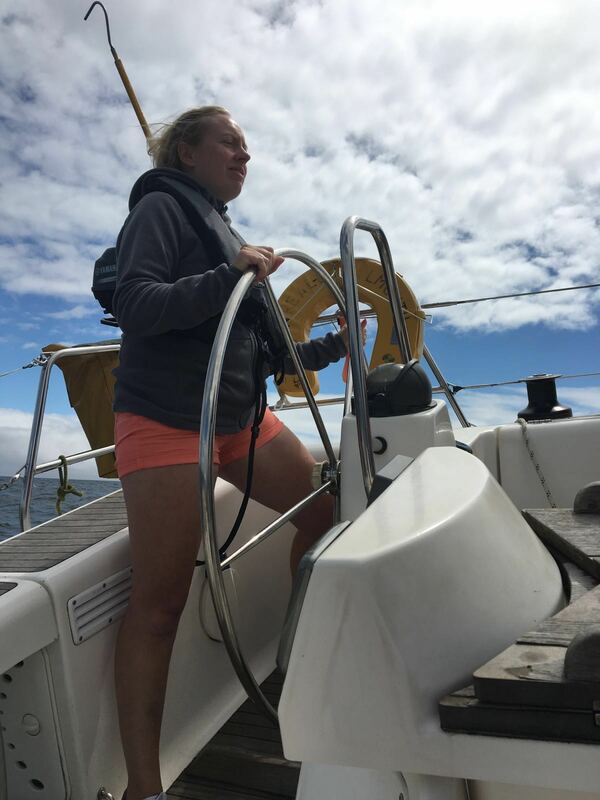 I am crew on the Clipper Race 2017/18 (leg 8). I am an ambitious sailor in training. One day, I would love to buy a yacht, take my kids out of school, and sail around the world – that is my dream. 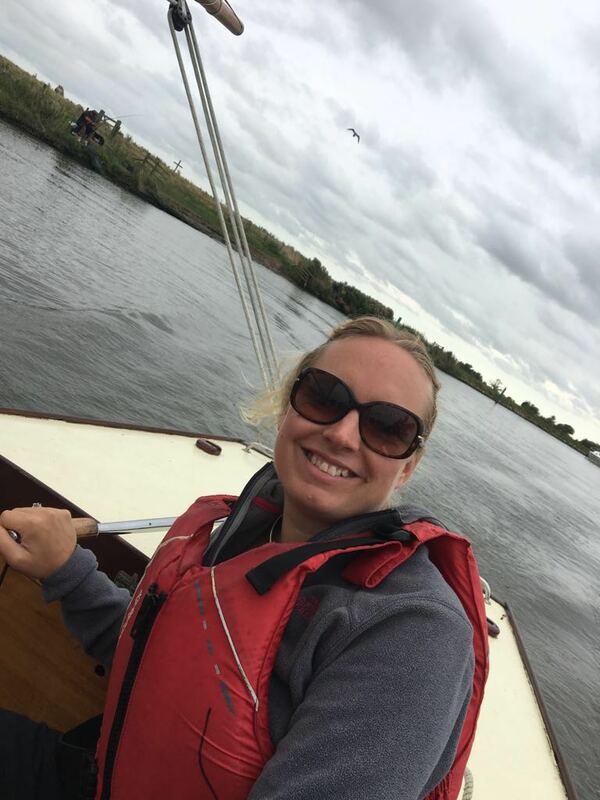 I am the Female Sailing Ambassador for Dubarry of Ireland. 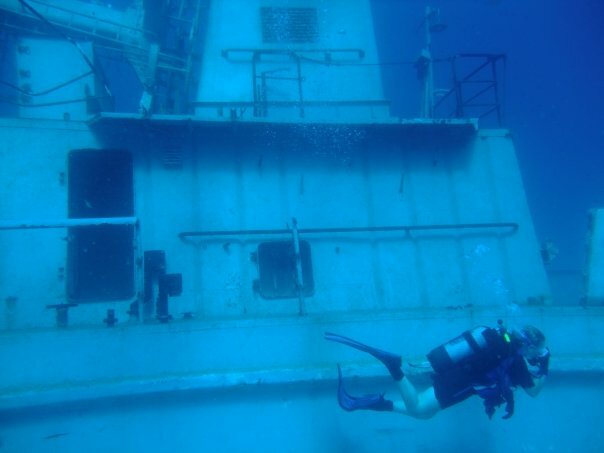 Diving a wreck in Malta. I have been lucky enough to dive all over the world, from the fabulous undiscovered wartime wrecks of the UK, to the stunning reefs of Australia, and the captivating SS Thistlegorm off Egypt. I am a qualified rescue diver. 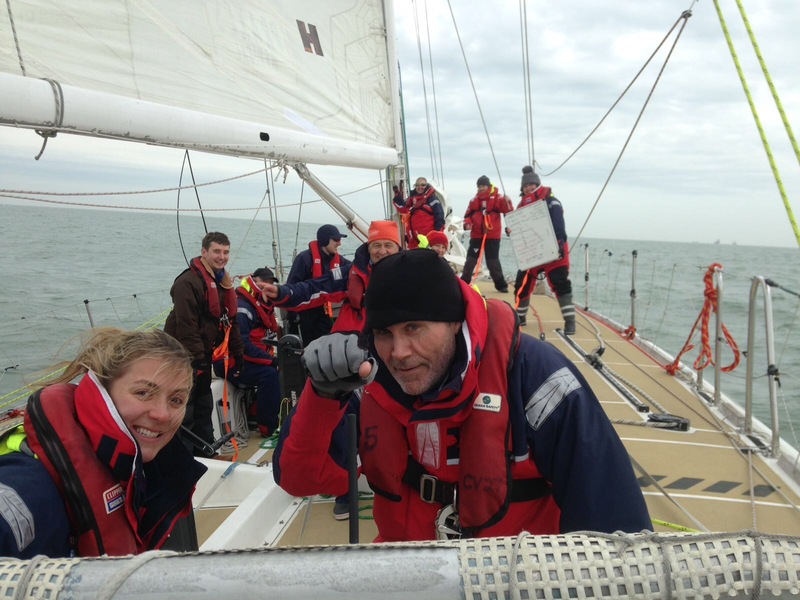 Clipper Race Training – I’m holding a white board with command words on. The idea is to operate the boat in silence other than two word commands! At the helm of a Bavaria 46 in Cornwall. Flying along! 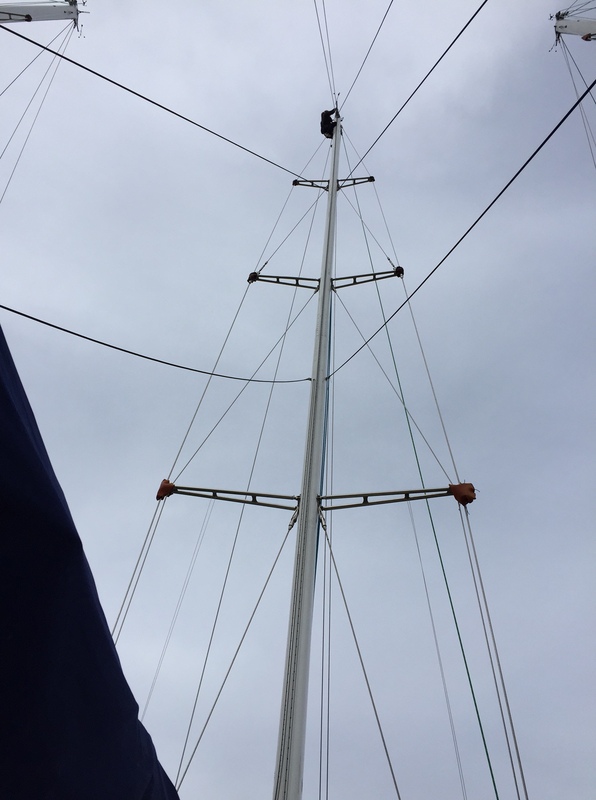 A mast climb to check the rigging. 90ft up! 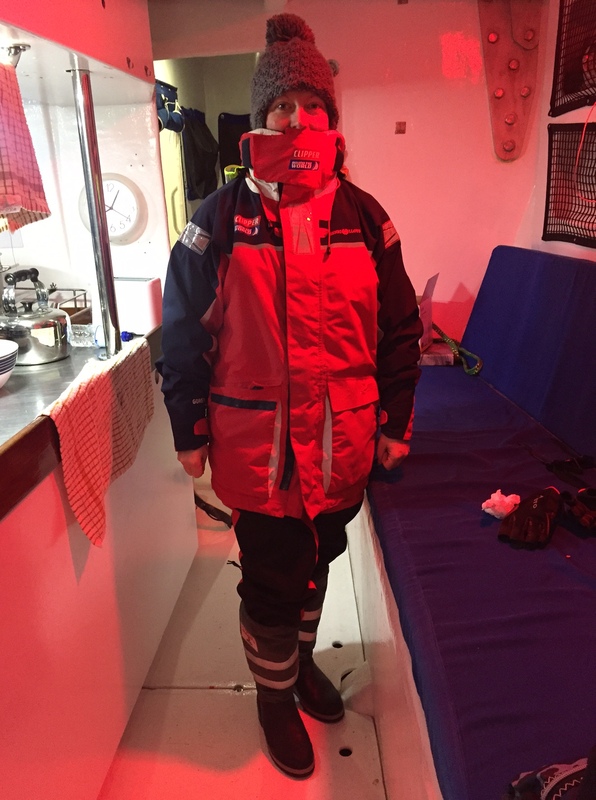 Wrapped up and ready to sail – on Clipper Race training, about to head out in a force 8.